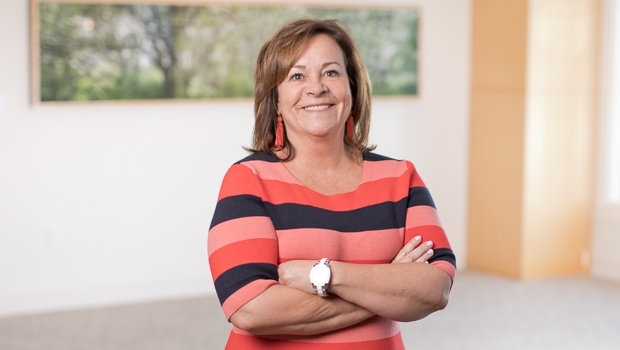 As the Director of Human Resources for Goulston & Storrs, Marianne Monagle drives the firm’s professional staff recruitment, skills development and retention strategies. She leads all of the hiring and retention administration related to the firm’s professionals in human resources, facilities, operations and legal service. She also directs the benefits programs, which support and facilitate the successful integration and retention of everyone in the firm. Marianne is an important part of the executive team of operational directors and managers who work collaboratively to maintain the core principles of the firm: collaboration, communication and collegiality. She works with the firm’s professional staff to facilitate their work across all levels of the firm throughout their professional careers. *Marianne Monagle is not an attorney.